Please view my price list here (PDF). How can holistic therapies help you? In our modern society, more and more is expecting of us. All those demands are putting strains on our minds and bodies. Mental and emotional stress can have a physical impact on the body, often resulting in aches and pains, headaches and other symptoms. If left, these symptoms can end up resulting in a more serious type of illness. Indeed, stress is responsible of 75% of today’s illnesses form insomnia to ulcers. Holistic therapies work to heal symptoms on all levels - physically, emotionally, mentally and spiritually. Everyone can benefit from holistic therapies, from children to adults. Even people who would consider themselves perfectly balanced can still benefit as holistic therapy treatments can help keep them their good energy levels. 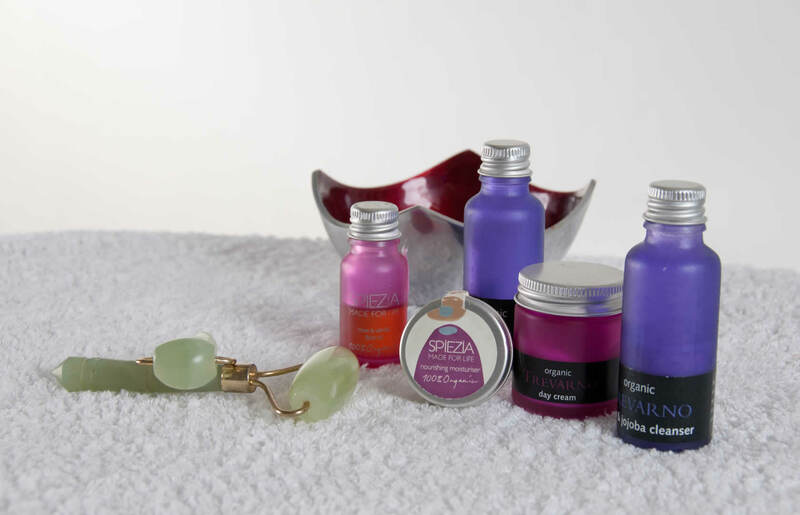 Complementary therapies have existed for thousands of years and have helped many people across the world. Today, they're becoming more and more popular as we learn more and more about the importance of a healthier lifestyle. To have greater health you need to look after your body, mind and spirit. I hope you will enjoy browsing my website where you will find further information on each of the treatments so that you can decide which of the healing therapies is right for you. Please do not hesitate to contact me should you need more information and/or advice. Her prices are reasonable. We had Indian Head Massages, which were wonderful.